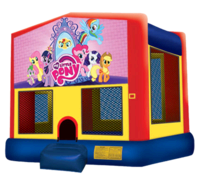 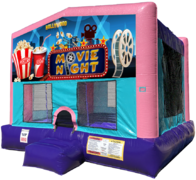 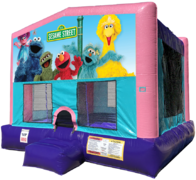 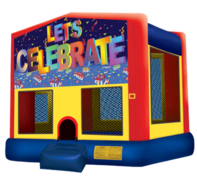 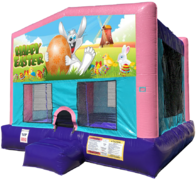 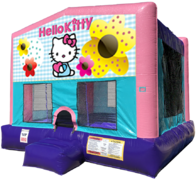 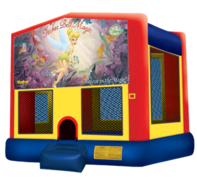 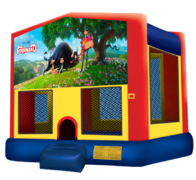 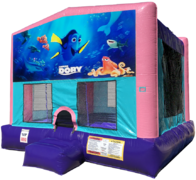 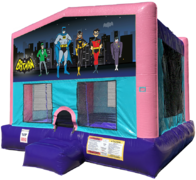 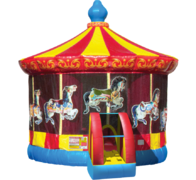 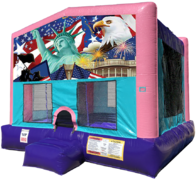 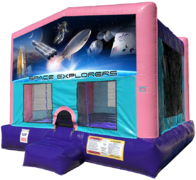 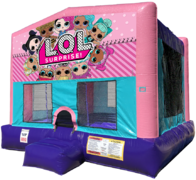 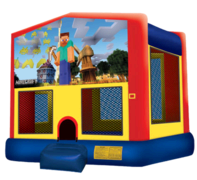 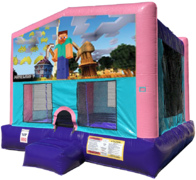 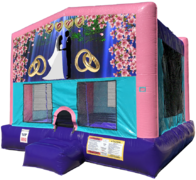 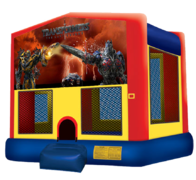 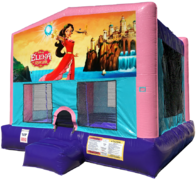 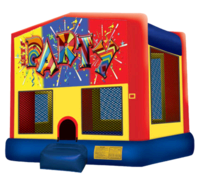 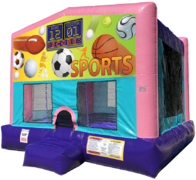 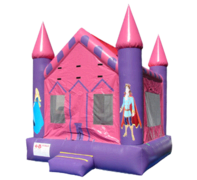 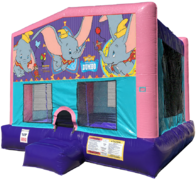 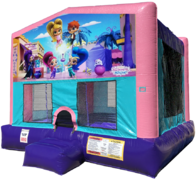 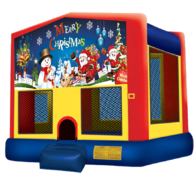 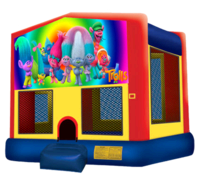 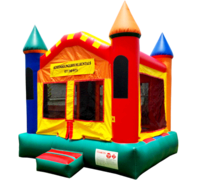 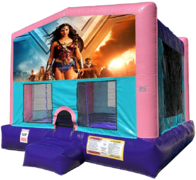 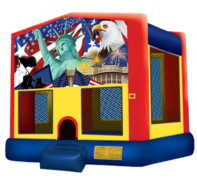 At Austin Bounce House Rentals in Austin Texas, you will find a large selection of popular bounce house rentals that fit any party theme, such as; the new Carousel Bounce House and the Rainbow Unicorn Moonwalk. 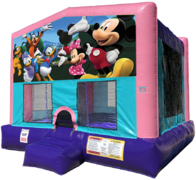 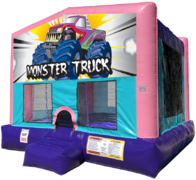 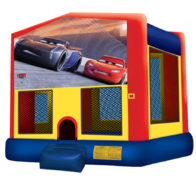 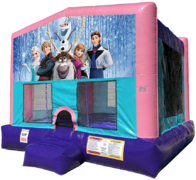 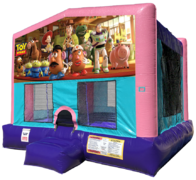 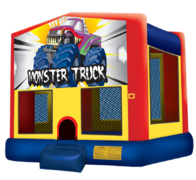 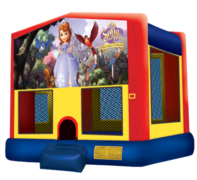 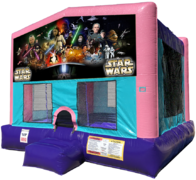 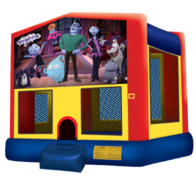 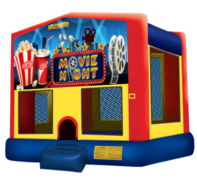 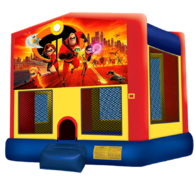 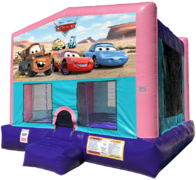 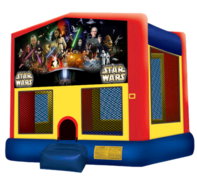 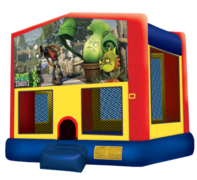 You will also find a large selection of licensed character themed bounce houses to match the theme of your next celebration, such as; Disney Frozen Bounce House, Mickey Mouse Bounce House, Teenage Mutant Ninja Turtles Bounce House & Monster Truck Bounce House! 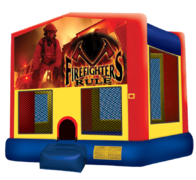 Our inflatables come standard with see-thru safety netting, custom graphics, entrance ramps & emergency exits. 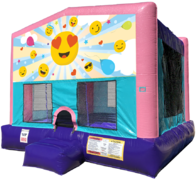 Our bounce house rentals are fun for children, safe to use, and pleasing to the eye. 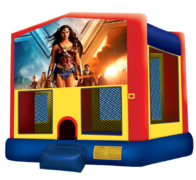 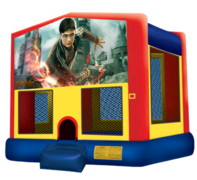 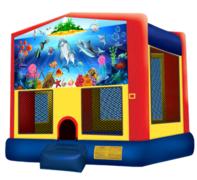 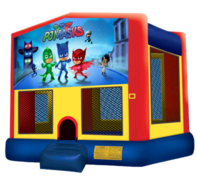 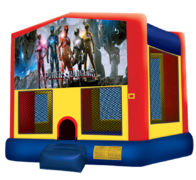 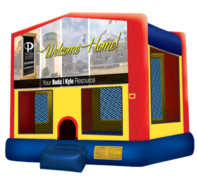 We keep current with the latest themes & styles, which means you know Austin Bounce House Rentals has the latest themes and the most popular designs. 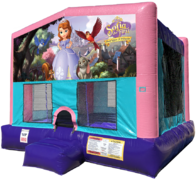 Our most popular bouncers, such as the Disney Princess Bounce, Pirate theme Bounce, Superman Bounce, book early, so we recommend contacting us early to make your reservation! 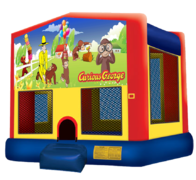 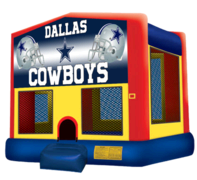 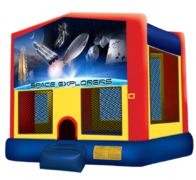 A unique selection of commercial grade themed bounce house inflatables to fit any party theme! 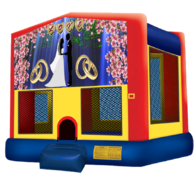 Professional full-service inflatable rental company. You can relax and be stress-free knowing that we've got your party handled! 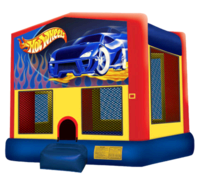 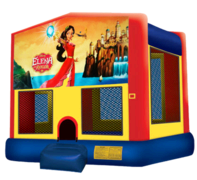 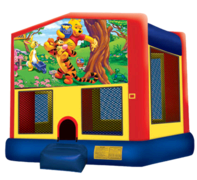 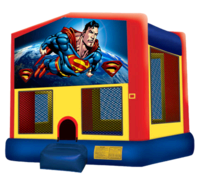 A clean and well maintained bounce house delivered to your party or event on time! Excellent customer service, amazing products & best selection in town! Servicing all of Greater Austin and Surrounding Communities!